If she could turn back the clock to her schoolgirl years, Kathleen Martinez might well immerse herself in the STEM curriculum that she so encourages today’s young people to consider, especially those who have been bypassed by the science-technology-engineering-math professions. But when Martinez, the youngest of 14 children born to a loving family in Laredo, Texas, was preparing to be the first from her household to pursue college in the late 1980s, the value of a STEM education hadn’t been fully emphasized. So she started out as a psychology major at the University of Texas at San Antonio before switching to business administration and marketing. 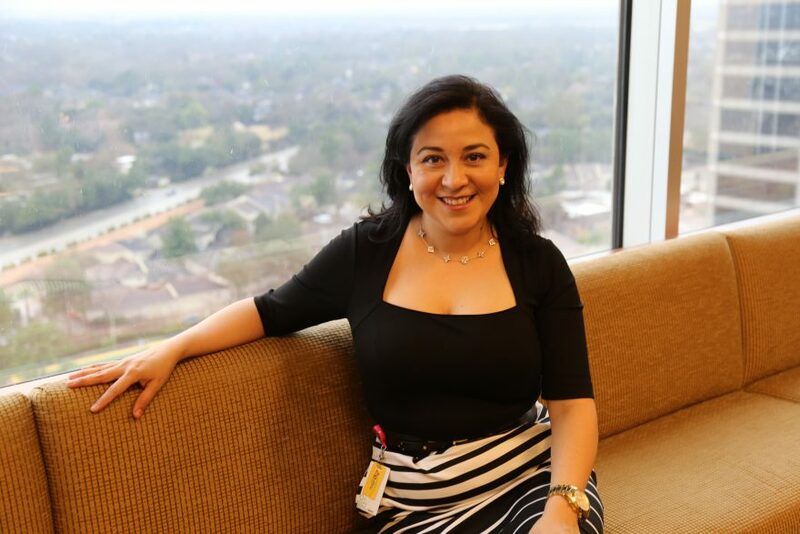 Since her 1994 graduation, Martinez has done just fine, holding prominent positions with multiple employers, including a congressman, before becoming senior director of national strategic relationships at BP America’s immense Houston headquarters in 2012. It’s a rather esoteric title, one that enables her to put BP’s prestige behind any number of causes. And the one Martinez has been putting the most effort behind is encouraging students to embark on the STEM curriculum in preparation for an engineering career. All the better if some who answer Martinez’s call share her Hispanic ancestry, or that of any other ethnicity so underrepresented in one of the most exciting and rewarding professions. She’s been doing a lot of that during the past six years, oftentimes partnering with her friends at the Society of Hispanic Professional Engineers in raising awareness on campuses and recruiting from a multicultural talent pool. And with BP having a vested interest in young engineering acumen, Martinez’s employer couldn’t be more supportive of her outreach with SHPE. In June the British-based company partnered with AFS Intercultural Programs to commence with the BP Global STEM Academies in Chicago, Natal, Brazil and Egypt. In doing so, BP may be planting the seeds for its own continued success considering that 100 talented and STEM-inclined secondary school students from 20 countries where the oil behemoth operates were selected to participate in four-week study abroad summer programs. The scholarship program will expand, and in late fall Martinez will speak of its success and her SHPE collaborations at an AFS gathering in Budapest, Hungary. She’ll be fronting the program’s expansion, her role including collaboration with AFS organizations in New York City. Those letters stand for American Field Service, the outgrowth of a post-World War I volunteer program for U.S. medics and soldiers to assist devastated countries. AFS has long since focused on broader services. Closer to home, Martinez and SHPE have helped BP launch a somewhat more modest program in which the company builds relationships with schools, encouraging its engineers and executives to speak at assemblies and mentor students. She’s also proud that in 2015 BP launched its Supplier Diversity Advisory Council that finds vendors among MWBE (Minority and Women-owned Business Enterprises. Her extracurricular activities have included serving as BP’s representative on the U.S. Hispanic Chamber of Commerce Senior Executive Corporate Advisory Board, service with the National Action Council for Minorities in Engineering, the Million Women Mentors Leadership Council and, of course, SHPE. 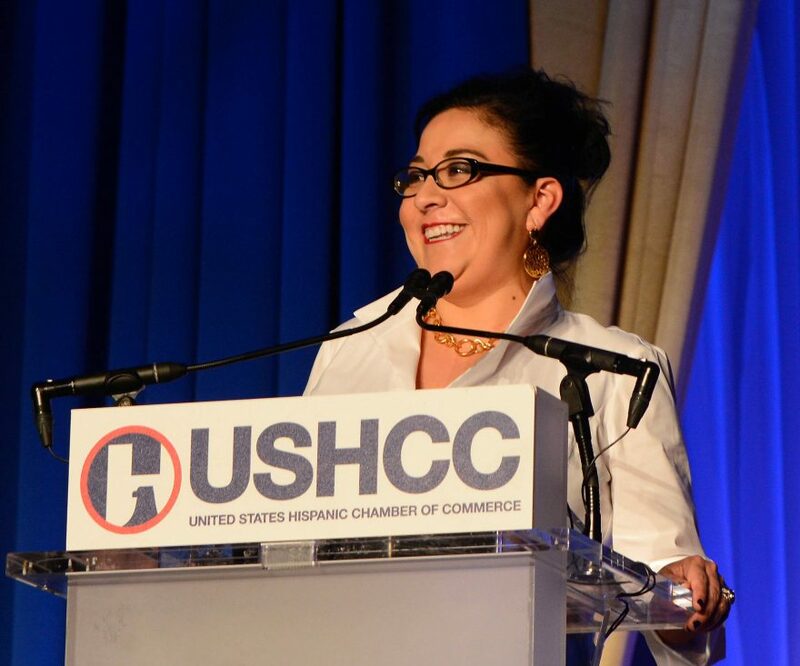 In 2014 the U.S. Hispanic Chamber of Commerce presented her with its Corporate Advocate of the Year Award, which goes to an executive who has championed the cause of minority-owned businesses. Could be this non-engineer may have more citations on her wall than many folks in the profession that she holds in such regard. Modest as she is outgoing, the 47-year-old Martinez takes it in stride, counting her blessings that include a rewarding career, societal purpose and a fulfilling life with her husband, Jon Sawicki, who’s also quite the achiever—associate managing director of the emergency response and recovery giant Witt O’Brien’s. Then there’s the couple’s 17-year-old son who’s STEM inclined, but still mulling over whether to opt for engineering or veterinary medicine. Reminded that aptitude in science and math—that’s two of the four STEM letters—is necessary for vet school, Martinez assures that the couple’s only child will have their full support. Martinez’s parents, though modest in income and expenses aplenty with eight sons and six daughters, extended their moral support for their ambitious daughter, who mostly covered her tuition through savings accumulated since she began working in a clothing store starting at 13 years old. 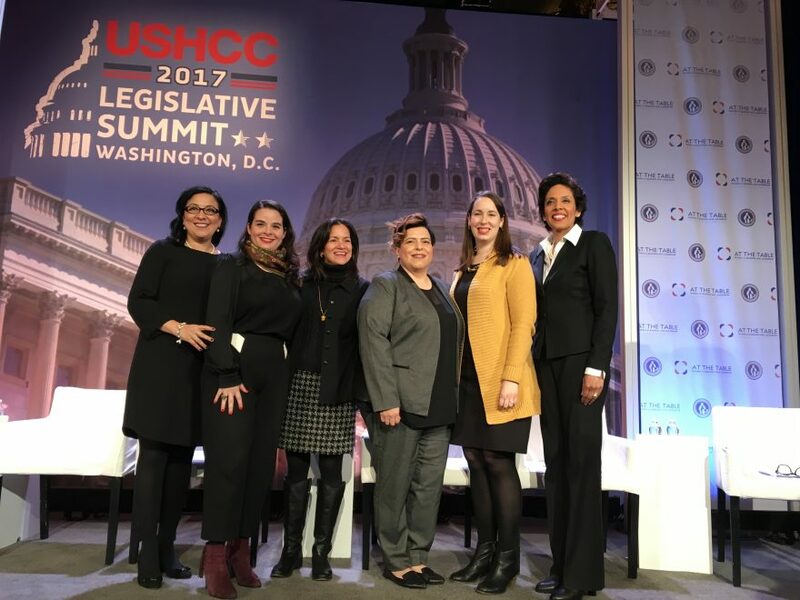 If there were, Martinez found a way through them, her first real job being press secretary from 1998 to 2000 for former U.S. Rep. Silvestre Reyes, a Democrat for the Lone Star State’s 16th district. After that was a string of positions with Southwest Airlines, Wachovia, BBVA Compass and then BP. If there’s been a common denominator on that resume, it’s the emphasis on interpersonal skills that Martinez says she never knew she had as a girl. But there’s no doubt about that asset now. The more young people—particularly minorities—respond to her and SHPE’s overtures about engineering, the stronger those relationships grow.